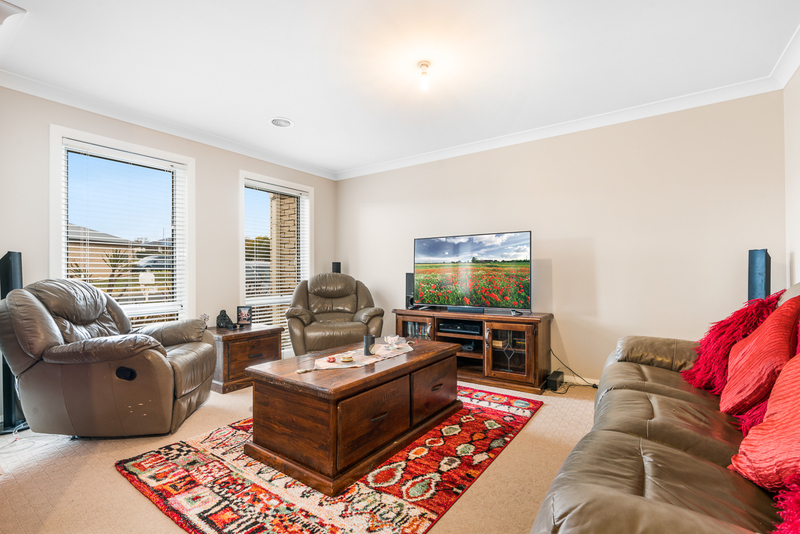 With fantastic street appeal and offering more room than you would think, this fantastic family home will leave you feeling impressed. 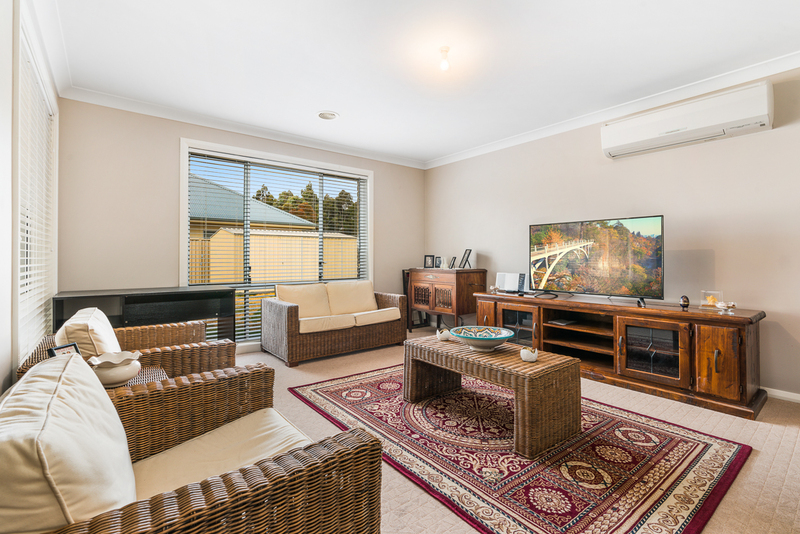 Family living is made easy with the formal lounge room, everyday meals area and a spacious family room with a split system air conditioner. 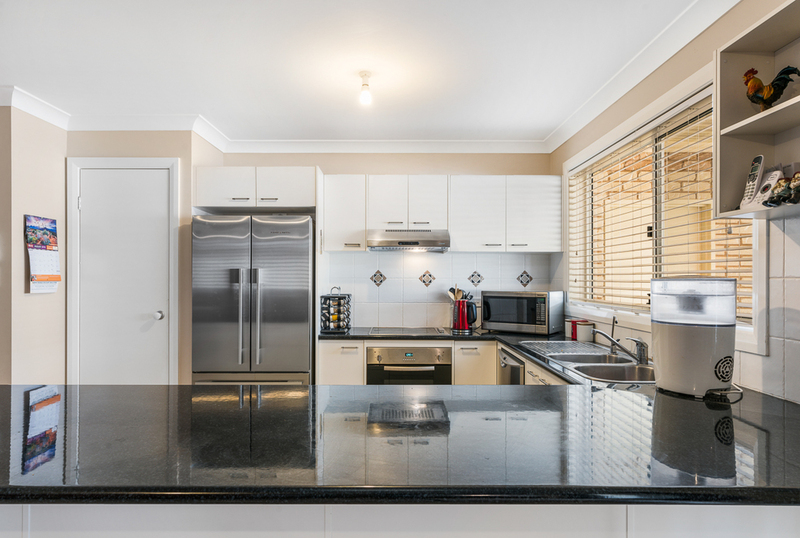 The modern kitchen features a great sized pantry, an abundance of cupboard space and a dishwasher. Parents will enjoy the private master suite with walk-thru his and hers robes to the ensuite while the remaining 3 bedrooms all offer built-in robes. 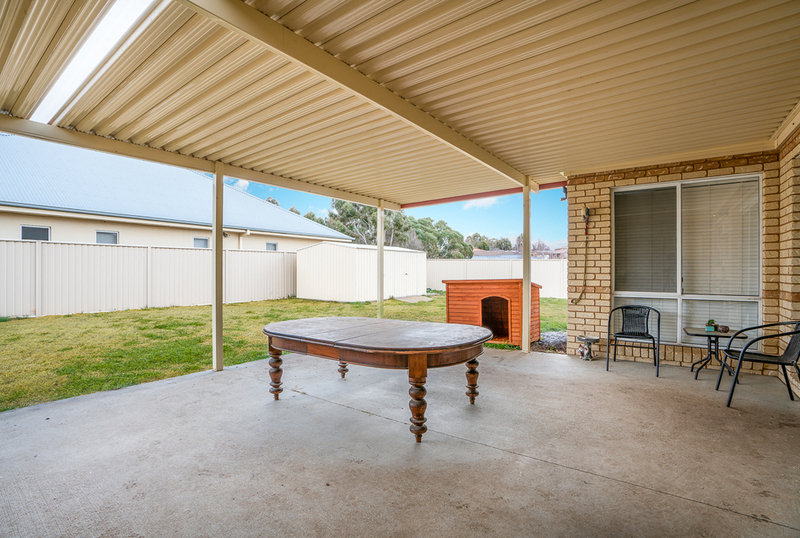 Outside makes entertaining family and friends a breeze with the large undercover entertaining area, low maintenance yard with garden shed and rear access from the street. 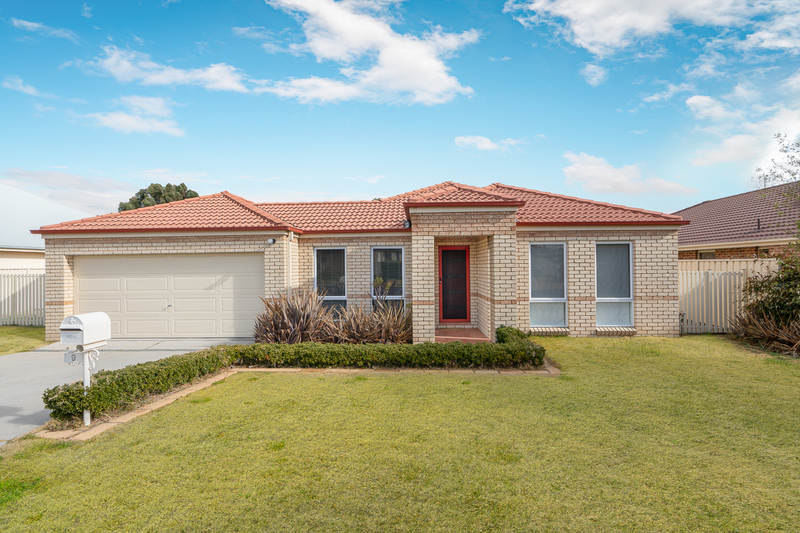 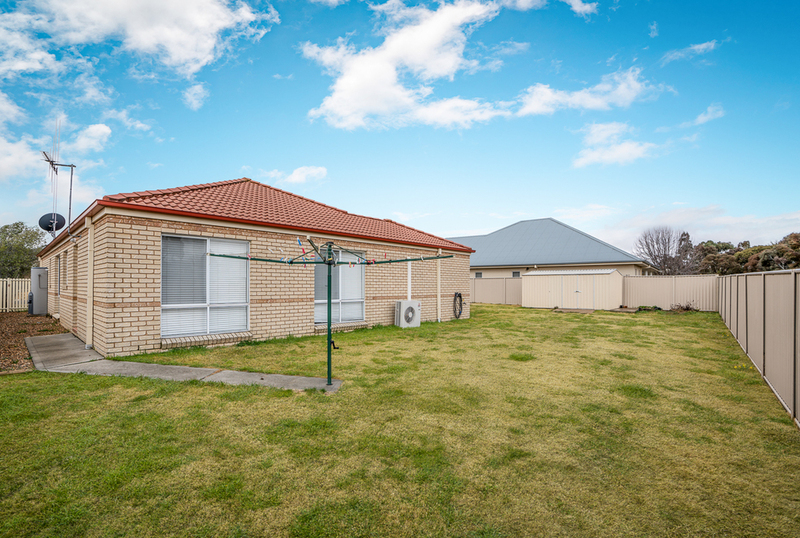 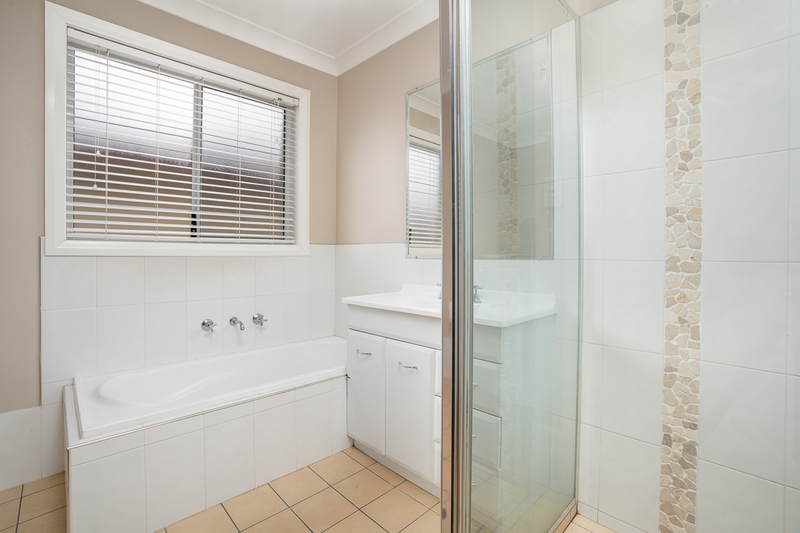 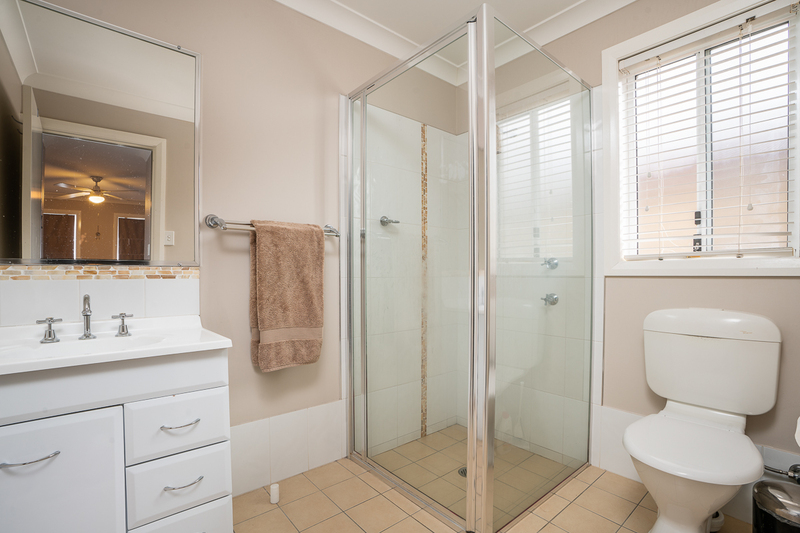 Located in North Orange close to local shops, transport and parks, this home would suit just about everyone. Call today to arrange an inspection or copy of the floor plan.